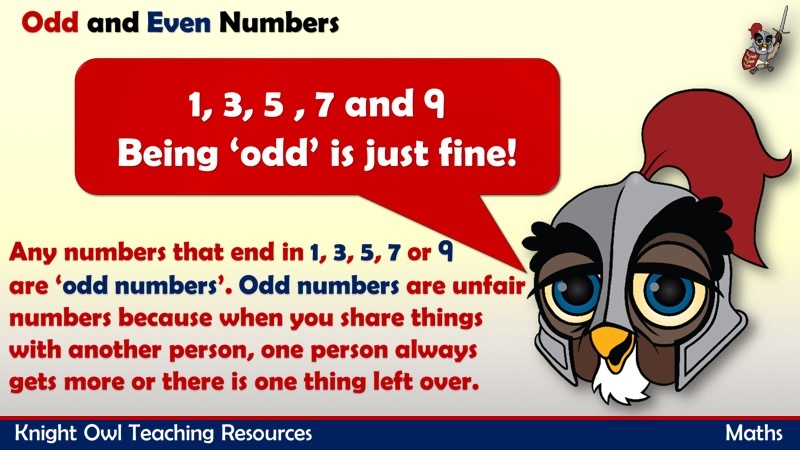 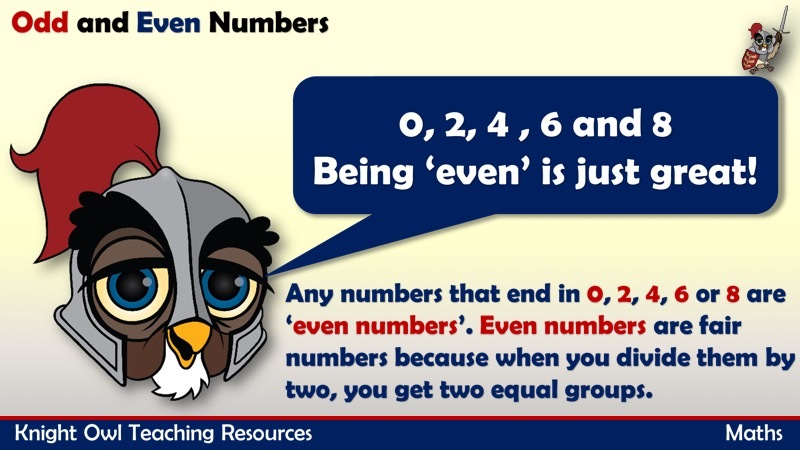 In this powerpoint, Knight Owl teaches the children two rhymes to help them remember which numbers are odd and which are even. 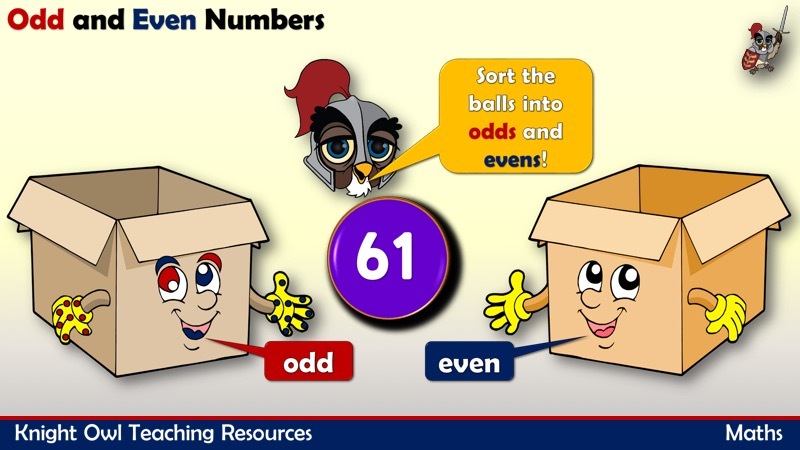 They have to sort the numbers into odds and evens. 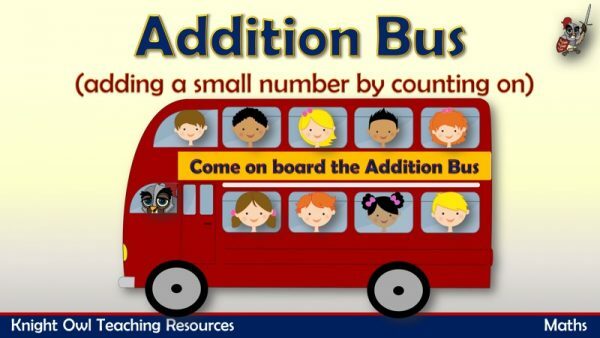 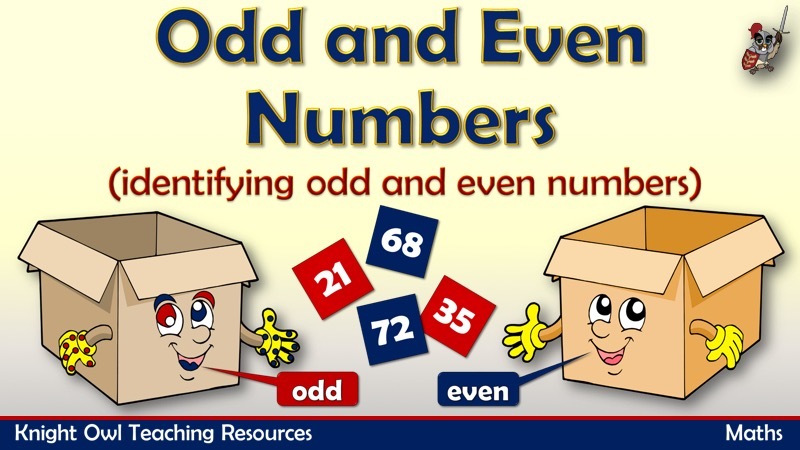 Support Year 1 POS for number and place value (notes and guidance) – to develop their recognition of patterns in the number system (for example, odd and evens). 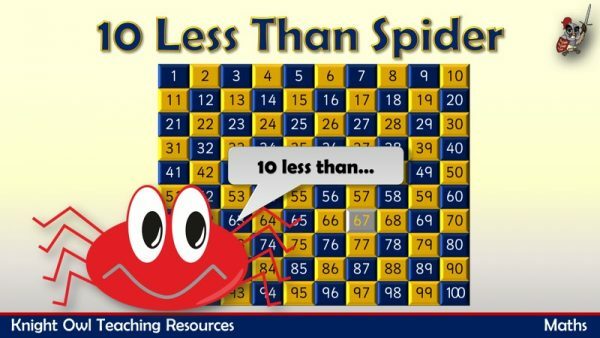 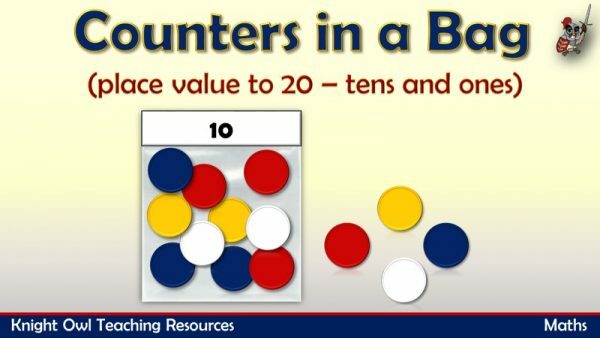 A powerpoint supporting place value to 20 using counters (tens and ones).